Father's Day is June 17th, and we're preparing to celebrate with Dad jokes, giant hugs and fatherly advice. But first, we'll help find the perfect present for your pops. We've curated a collection of our favorite gifts, including things your doting dad will definitely love. 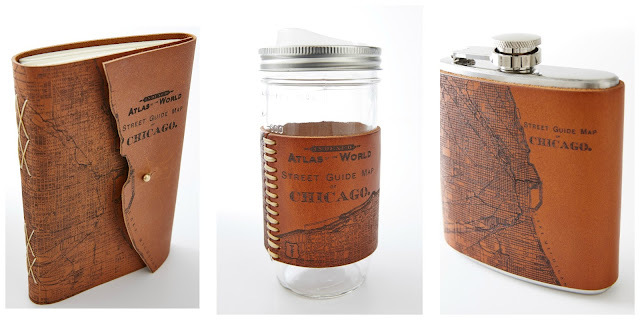 Let Dad show off his cool side with our assortment of Chicago Map Accessories. Laser-etched and handcrafted, he'll never have to ask for directions again! Is your dad a tie guy? You've come to the right place! 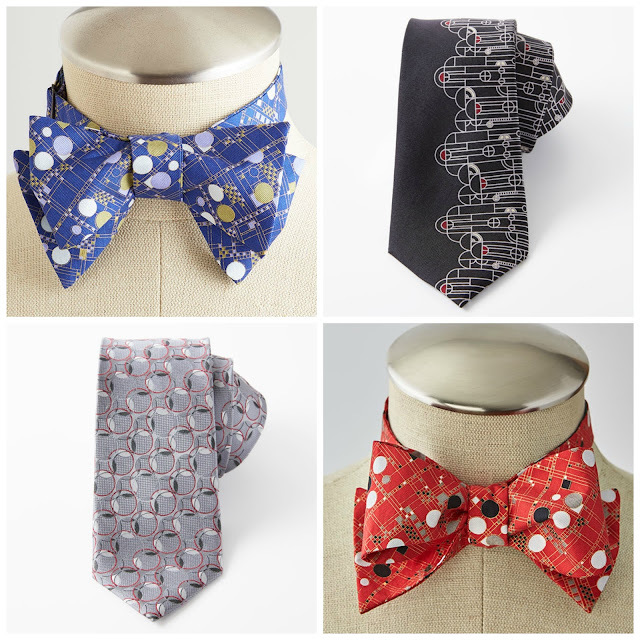 Our selection of art-inspired ties guarantees both gifting and sartorial success! 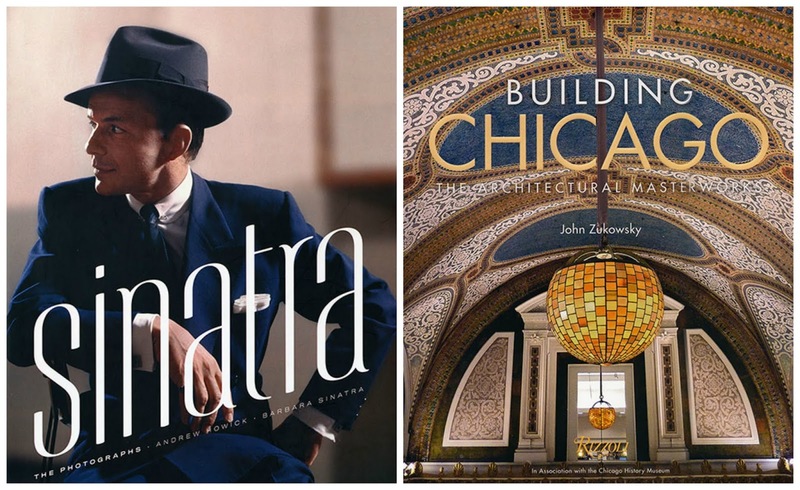 For the dad who's a literature lover, look no further. We've got titles to tickle the thinker and delight the eyes. Yep, we said, "tickle the thinker." Thanks for that one, Dad. The Thinker Sculpture - 6"
Speaking of thinkers...look what we have here! 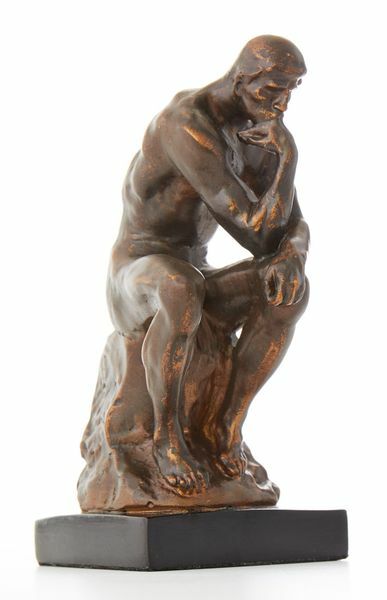 Based on one of Auguste Rodin’s (French, 1840–1917) many versions of The Thinker, our sculpture is ready to occupy a prime shelf spot. Solid and speculative, it's a thoughtful gift for any dad. And finally, beautifully bookend his day with some famous felines. 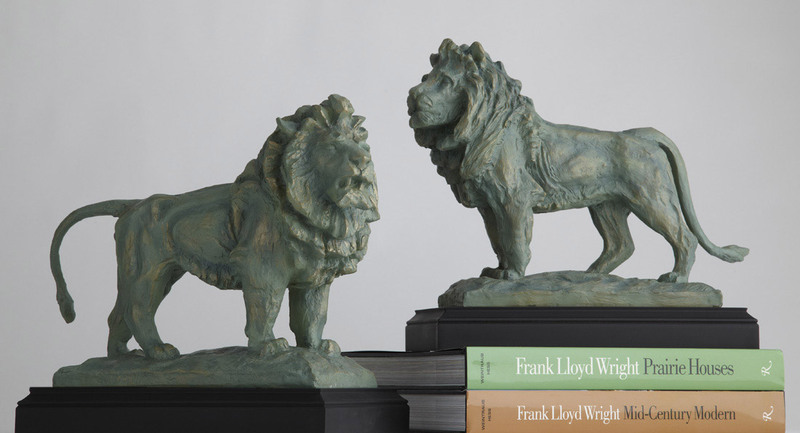 Our Lion Bookends feature one with a tail up and another with tail down, reflecting the museum's defiant guardians out front. Perfect for the dad with attention to de tail!